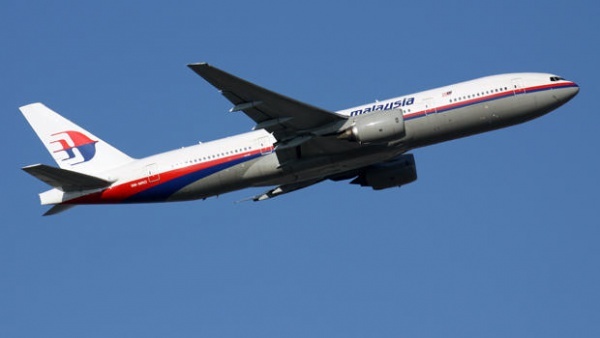 US investigators believe MH370 flew for hours longer than first thought based on data automatically downloaded and sent to the ground from the Boeing 777’s engines. Hence, I reckon this incident is far more complex than we initially told and thought. According to the Wall Street Journal initially said they could not reach Rolls-Royce for comment but later updated the story with a response. “We continue to monitor the situation and to offer Malaysia Airlines our support,” a Rolls-Royce representative told the publication. 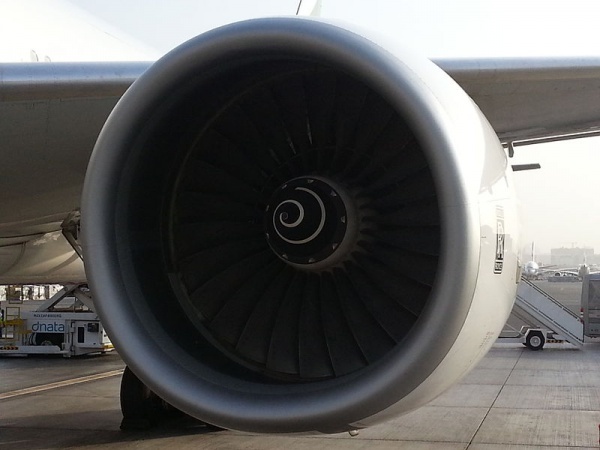 It was reported that live data from the plane’s Trent 800 engines is recorded in 30-minute increments and sent to Rolls-Royce for analysis, with the information showing details such as altitude and speed of the jet. A total flight time of 5 hours means the Boeing 777 could have travelled about 2200 nautical miles after leaving Kuala Lumpur and potentially have reached the Indian Ocean, the border of Pakistan or even the Arabian Sea, the Wall Street Journal said.